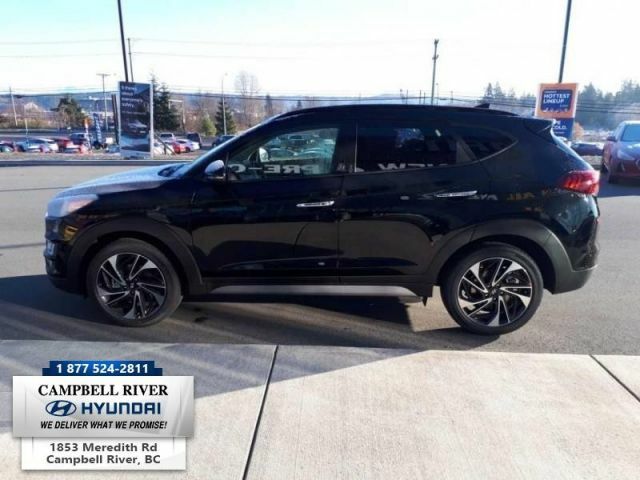 This nka: black SUV has a 6 speed auto transmission and is powered by a 181HP 2.4L 4 Cylinder Engine. 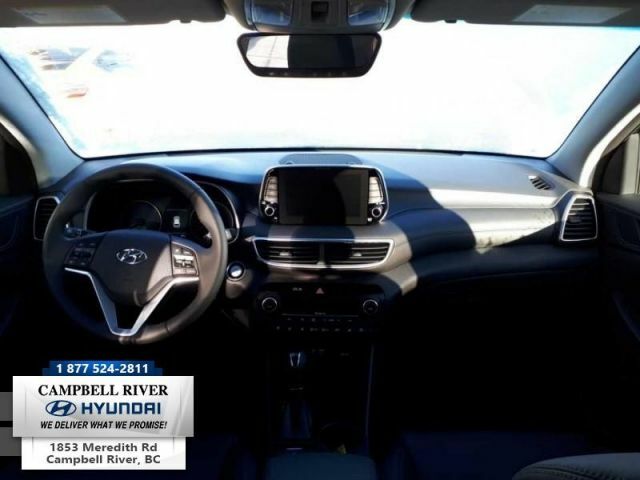 Our Tucson's trim level is 2.4L Ultimate AWD. 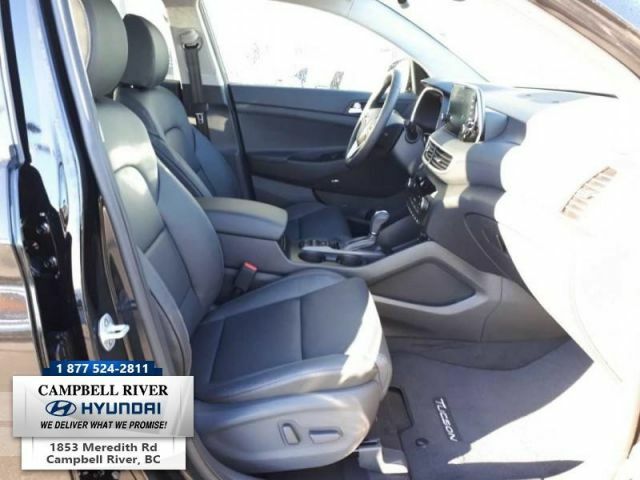 This Ultimate trim is the top level and offers everything you need in an SUV. 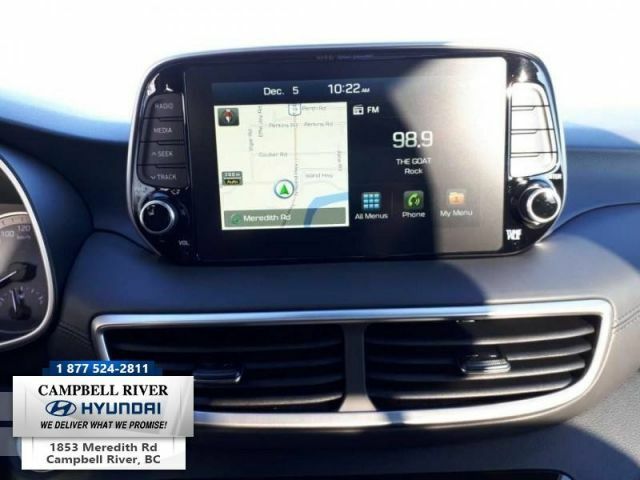 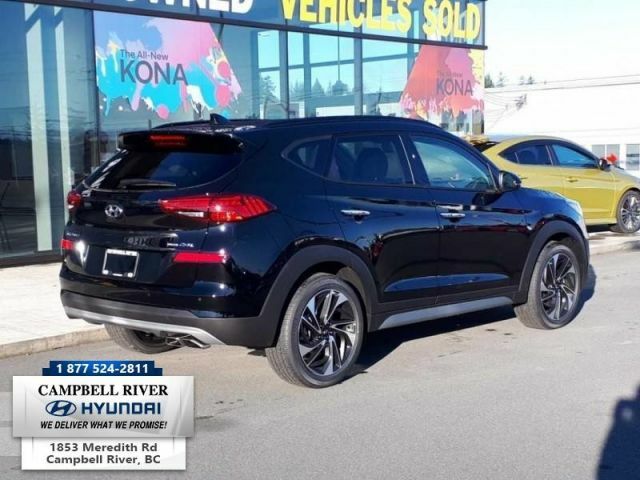 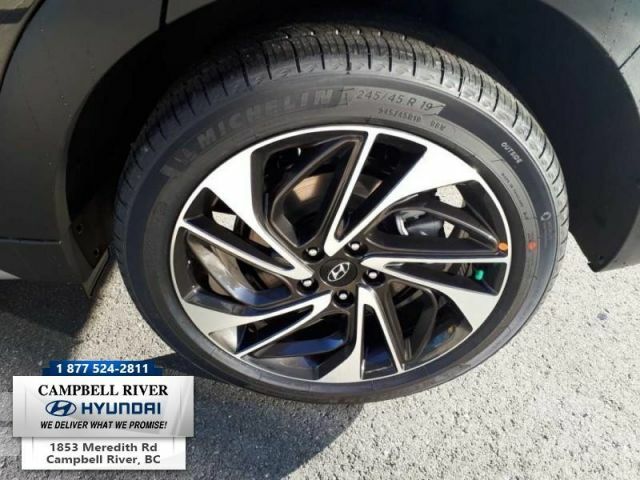 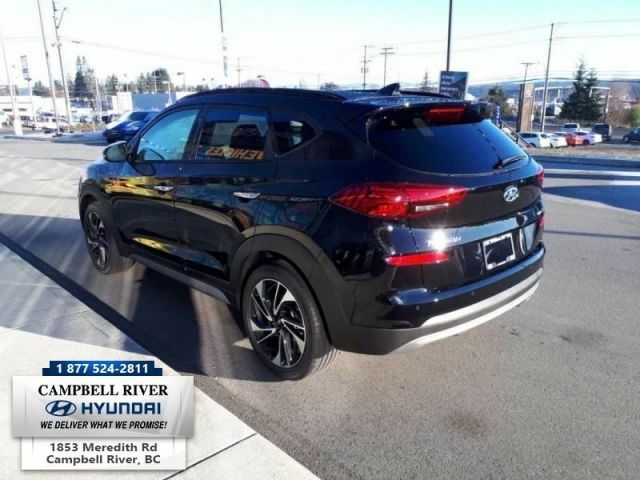 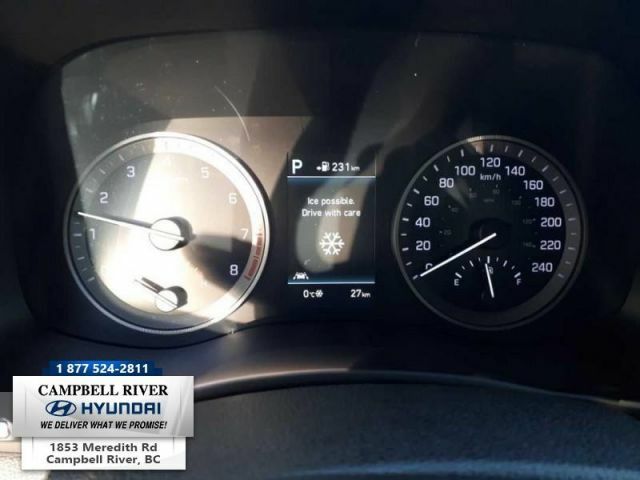 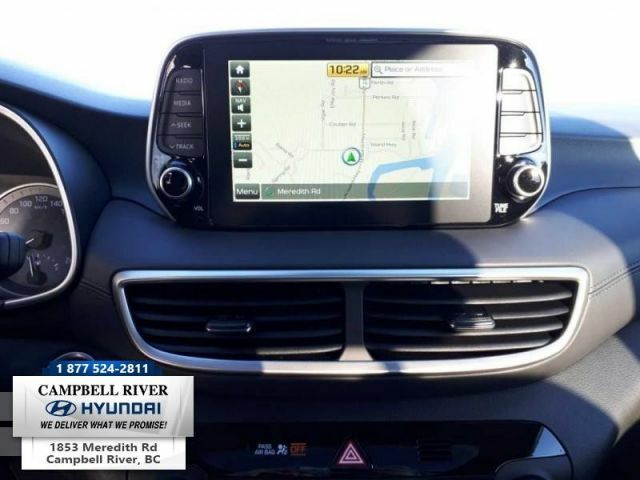 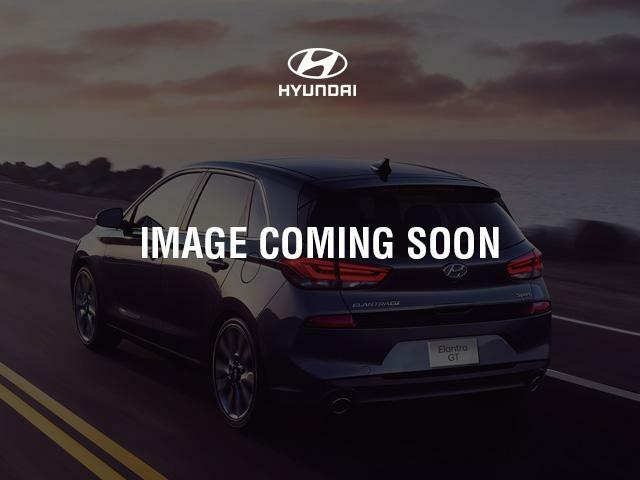 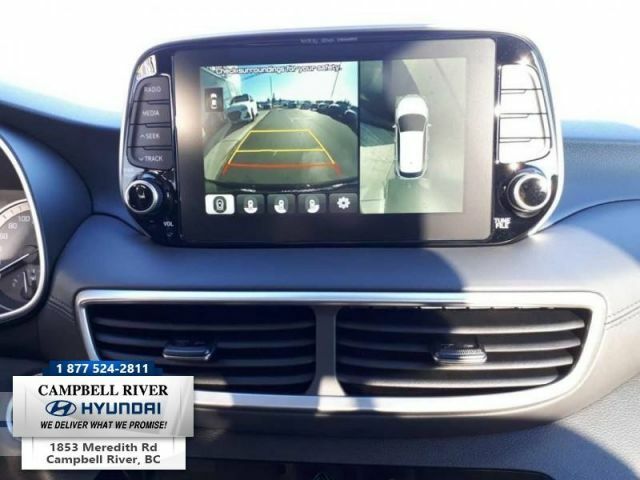 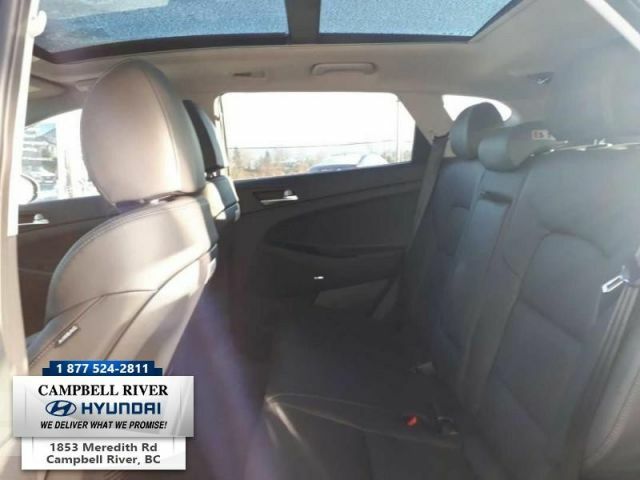 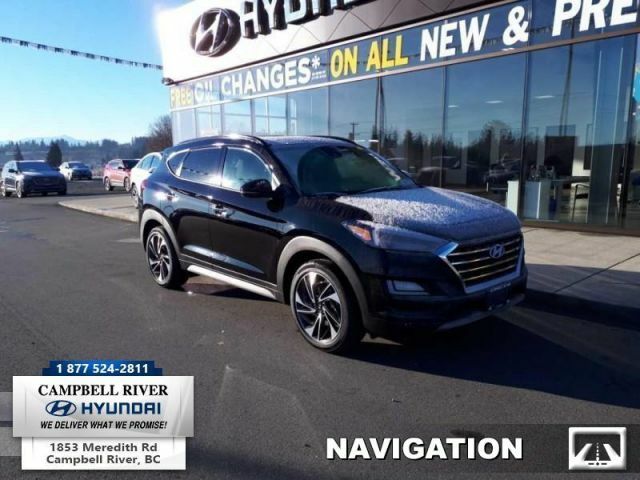 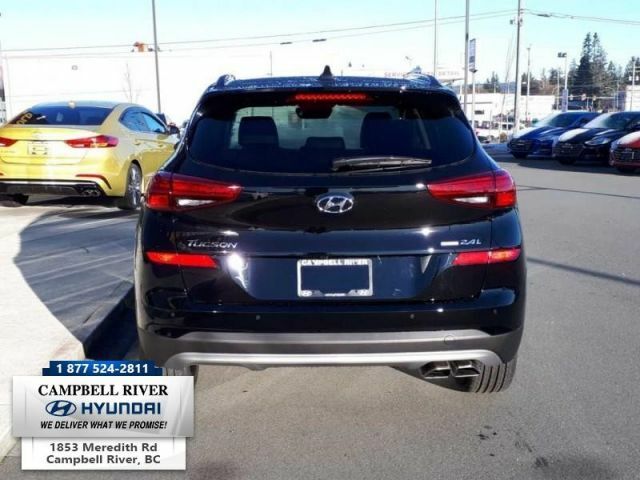 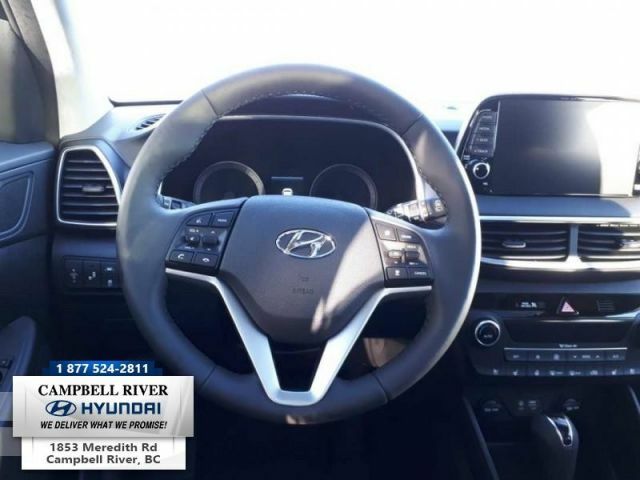 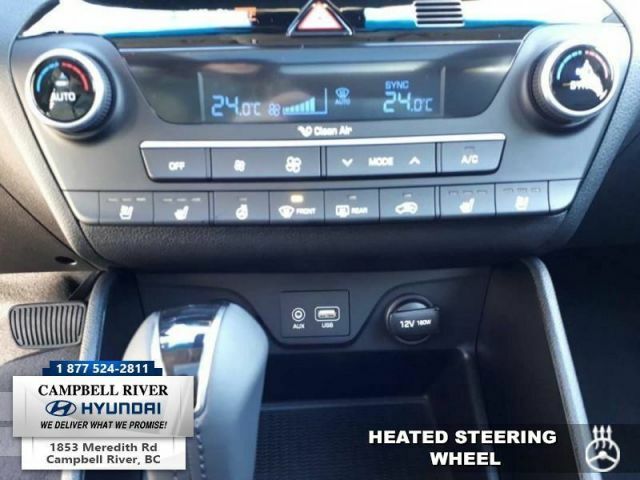 Features include larger aluminum wheels, adaptive cruise control, forward collision warning with pedestrian detection, a larger 8 inch colour touch screen with navigation, high beam assist and ventilated leather seats. 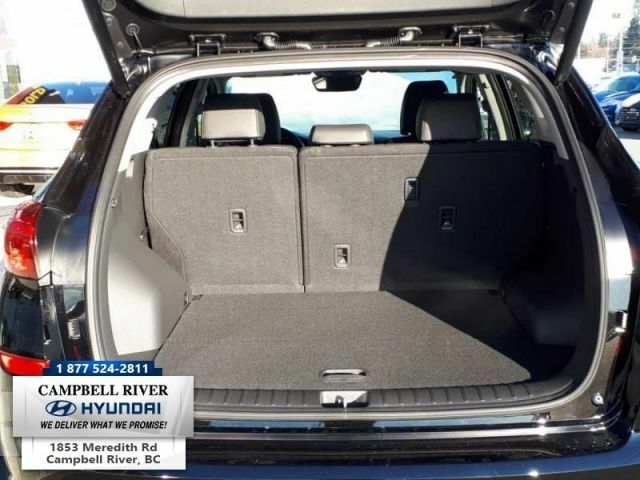 The passenger and driver seats are powered for added comfort and it also comes with a premium Infinity audio system, power liftgate, a large panoramic sunroof and so much more. 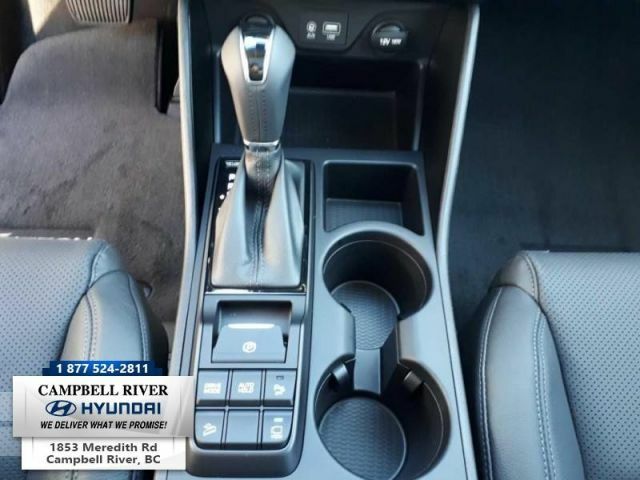 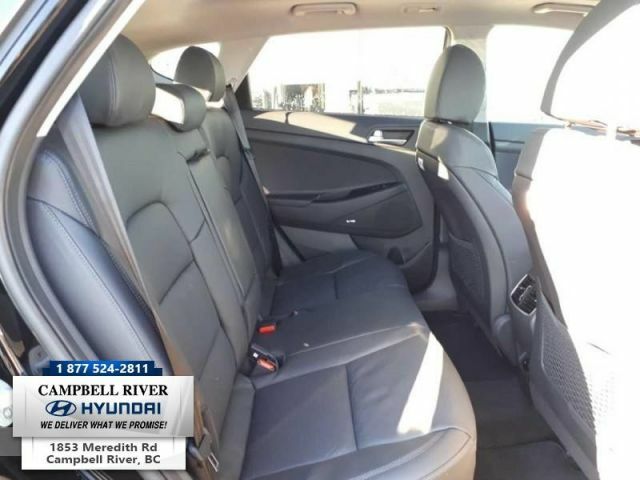 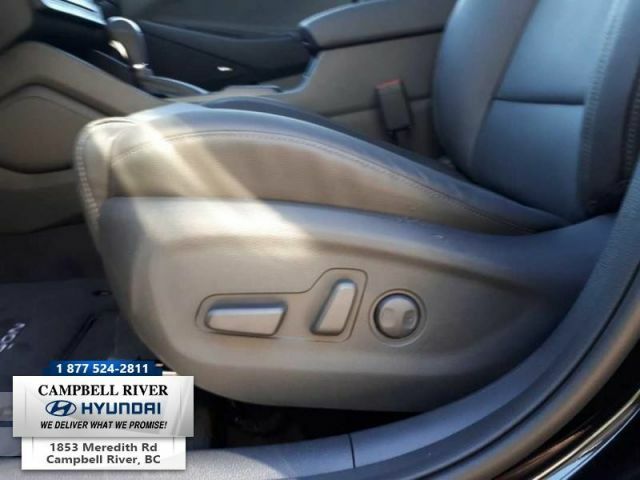 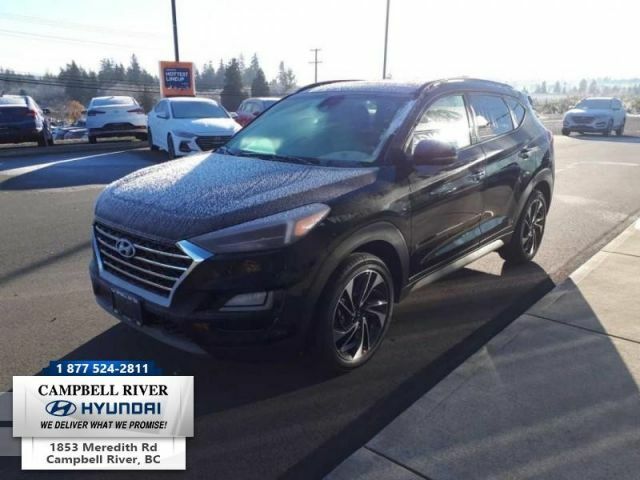 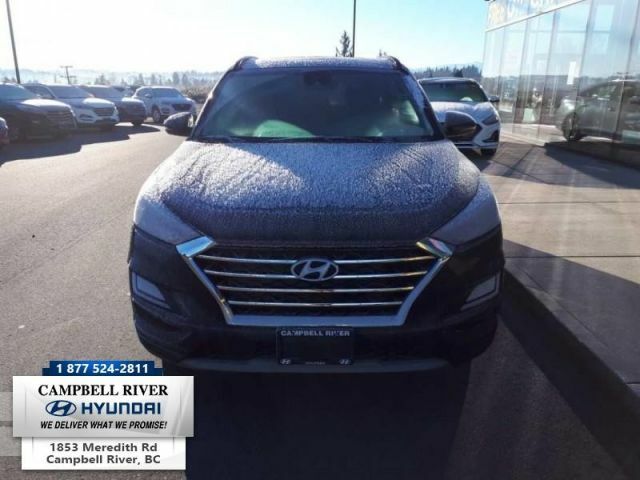 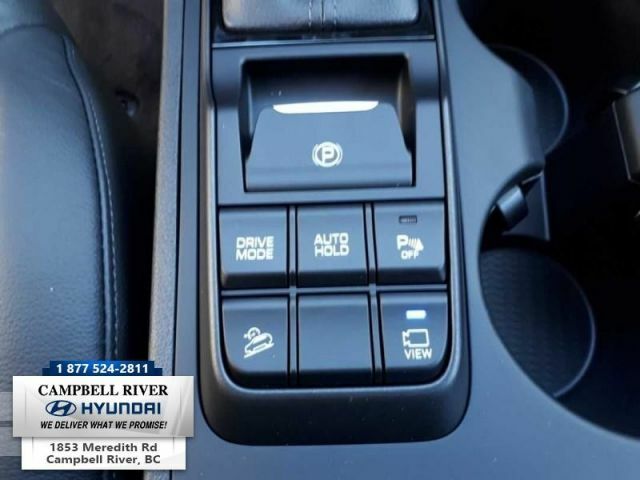 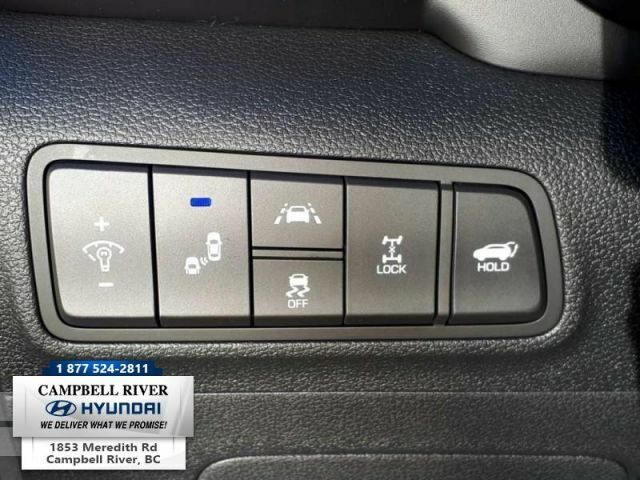 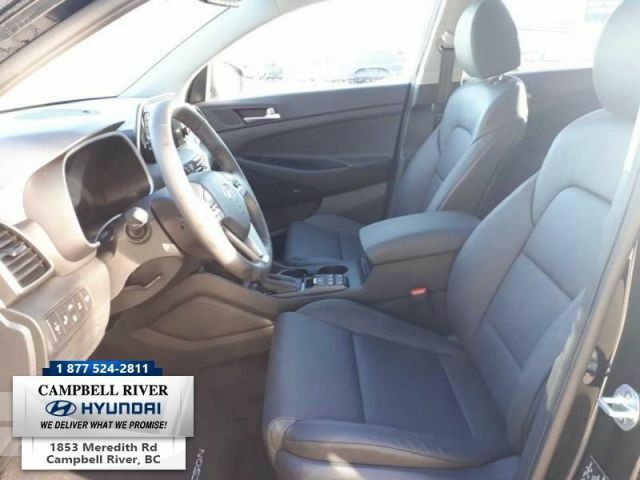 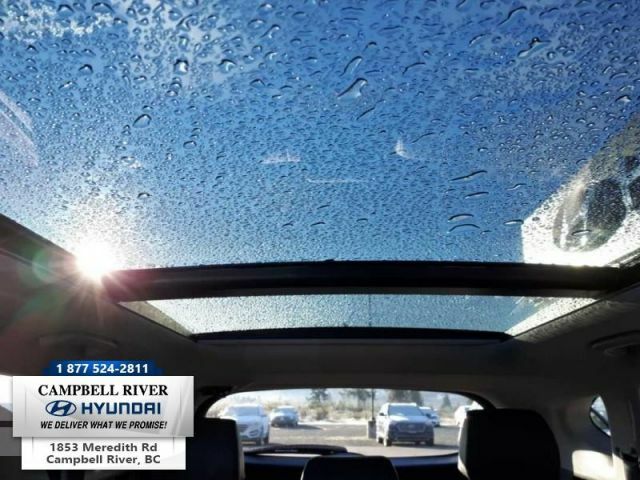 This vehicle has been upgraded with the following features: Navigation, Leather Seats, Sunroof, Heated Seats, Cooled Seats, Heated Steering Wheel, Blind Spot Detection. 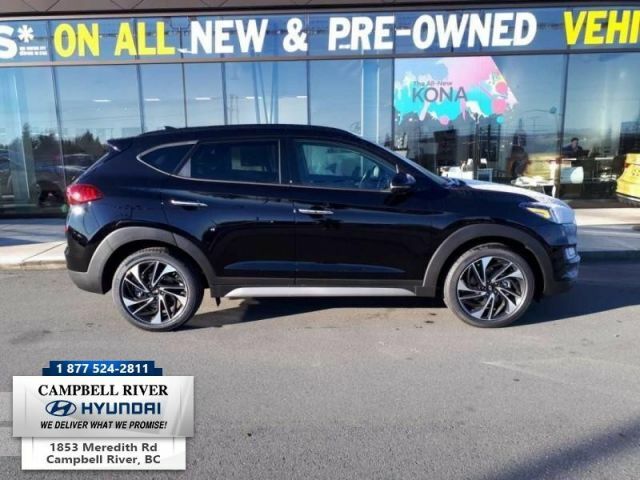 This is a demonstrator vehicle driven by a member of our staff, so we can offer a great deal on it.